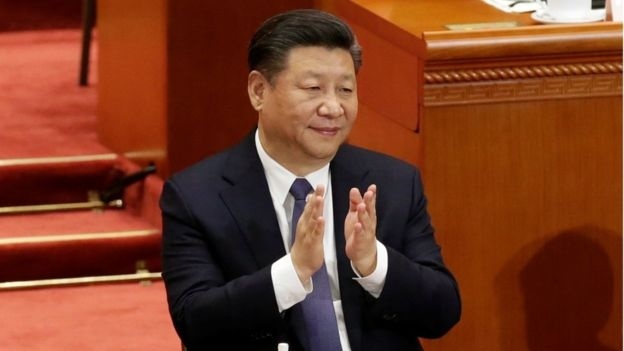 AKIPRESS.COM - China has approved the removal of the two-term limit on the presidency, effectively allowing Xi Jinping to remain in power for life, BBC reported. The constitutional changes were passed by the annual sitting of parliament, the National People's Congress. But Mr Xi, who would have been due to step down in 2023, defied the tradition of presenting a potential successor during October's Communist Party Congress. Instead, he consolidated his political power as the party voted to enshrine his name and political ideology in the party's constitution - elevating his status to the level of its founder, Chairman Mao. On paper, the congress is the most powerful legislative body in China - similar to the parliament in other nations. But it was widely believed that it would approve what it was told to.